Bob Scrivens is a very valuable person to have around. As our staff chaplain he leads us in Bible studies and discussions about how we can better love and help teens based on what we know about God and what is in Scripture. Ambitious boy that he was, at 13 he and his brother began church-shopping in Saskatoon after their family had moved to the city from Rosetown, SK. They chose the church where Bob later met Mary. Unbeknownst to them, both Bob and Mary each decided to study in Halifax for their undergrad. When they realized both had moved to Halifax, they began dating. 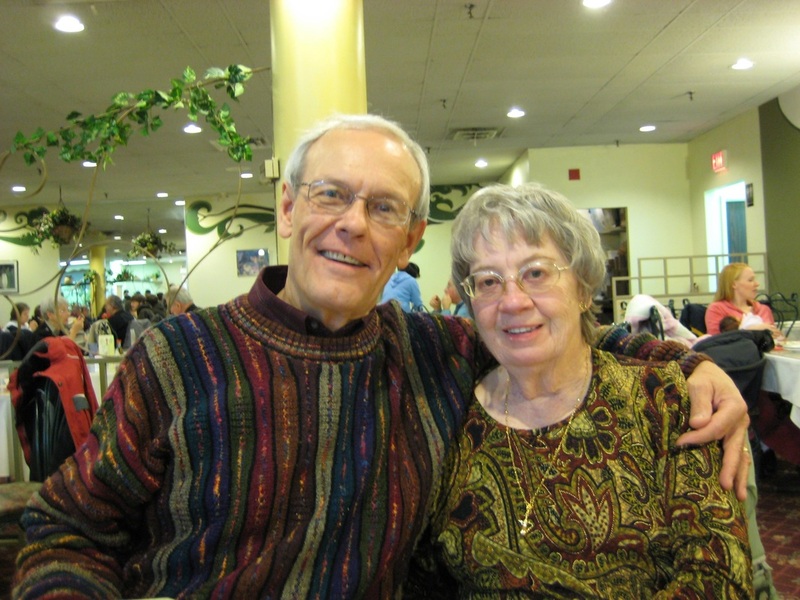 In 1958 Bob proposed to Mary on the condition that she join him in Korea as an ESL teacher through the United Church of Canada. As history shows, she was down for both! After they returned to Canada, Bob pastored a number of churches through the United Church. In 1986 he left the UCC and pastored a church plant. In 1991 he began a bit of a career change and started to focus more on the counselling aspect of ministry. He got a Master's in Christian Counselling through Tyndale and later worked at various private practices until he retired in 2014. He is now in charge of Leadership Care and Development at Emmanuel Baptist Church in Bloomfield, Ontario. It is well worth your time and effort to get to know Bob, if for no other reason than he gives good counsel for free! But if he could offer anyone one sagely piece of advice, it would never be directing them to himself as the answer. He would want you to know that "The only way to find life is in a friendship with Jesus Christ." True that.